Florida is a community of older people — a place where people can go to retire in the nice weather of the tropics. As we see an increase in consumption, with seniors being the number one consumers of Cannabis, I believe there is a huge demographic in Florida who will find Medical Marijuana to be very useful. Florida also has a high rate of opiate addiction and we’ve seen in states where Cannabis is legal, proper cannabis regulations will help with a decrease in opioid use as well. My little brother passed away from cancer in 2009. He was extremely sick and suffering. He was just a little kid. My friend who works at an ER unit told me to give him Cannabis. That was the only advice he told me. I asked him why would I get him Cannabis when he was only 14 years old. He told me, “Trust me, and give him Cannabis.” My brother only lived for 11 months after his diagnosis, but he had a much better quality of life after I started giving him the cannabis. I don’t believe that disease should only be treated in this way, but quality of life is extremely important. Cannabis provided my brother with that quality of life. 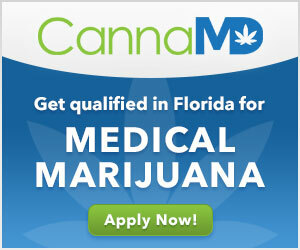 I knew then that there was something very important about medical cannabis. It encouraged me to work very hard and pioneer the business sector and the educational sector of the industry. I opened one of the first business consulting firms in the industry in 2009. Prior to that I worked with an attorney as his main paralegal. 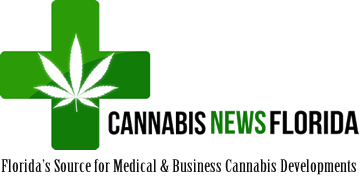 The law firm was chosen to work with the very first state agency developed in the regulatory cannabis sector called the marijuana enforcement division located within the Colorado Department of Revenue. I went on to assist with legislative policy, regulations, and helped hundreds of businesses get set up in the sector which are now multimillion dollar companies expanding into more than 15 states. Eventually I had so many clients I decided to start educating them in groups. 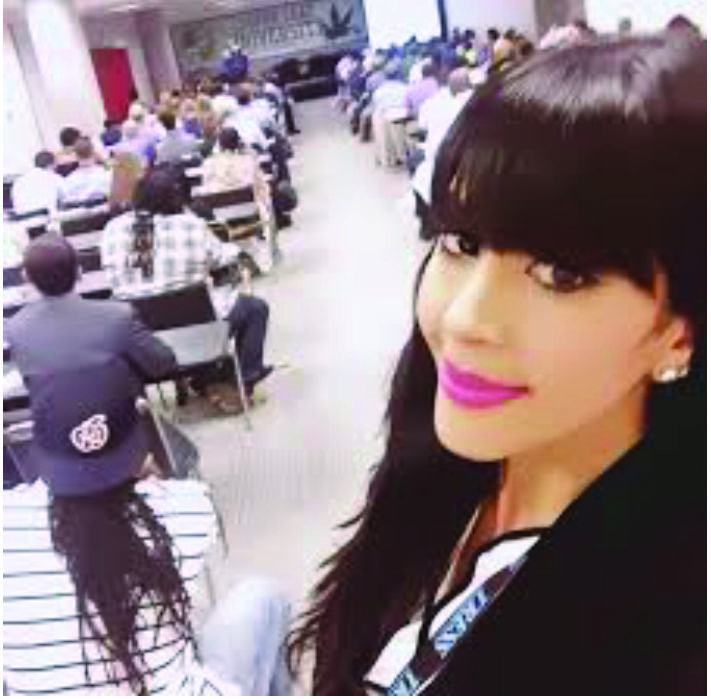 I have been holding these classes since 2009 and educating groups of people even at the law firm because the demand was so high and I had so many clients. I started the curriculum in 2009 for Clover Leaf University and in 2012 decided to go for full credit approval through the Colorado Division of Private Occupational Schools. In January 2013 I received full occupational accreditation for Clover Leaf University. I have also been involved in a number of industry firsts such as launching the first legal cannabis club called Club 64, a premier member’s only club in Colorado. People who come to Clover Leaf University have set up some of the largest businesses in the industry. Our education is second to none. We have an All-Star team and have an in-depth knowledge of how these businesses work and the regulations. I was one of the most sought after business consultants and was even featured in People magazine’s Marijuana Millionaires focus. Because of this experience and being in the trenches with these businesses for so many years, I understand a lot of the potential pitfalls and compliance regulations necessary to open a business and/or stay operational. If you want to learn how to be in this business, the best place you can attend is Clover Leaf University. I got started after my brother got sick. Prior to that I was a consumer advocate and Cannabis was always something I enjoyed personally. In fact, I flew to Amsterdam in 2007 and judged my first Cannabis Cup and was well connected in the industry before this.